How Does Social Media Impact the Food Production Industry? Social media has become one of the most acceptable and modern ways for individuals (and companies) to communicate with each other. Social networks allow individuals from all over the world to share their thoughts, opinions, photos and videos immediately. Today, according to Pew Research Center, 67% of Americans use Facebook as their primary news source. That’s a powerful illustration of how much social media influences and affects the way we think and view the world today. But for many food companies, the question remains, how does social media impact the food industry? We can see positive and negative examples of social media use every day. Social media gives us access to an incredible amount of information and it lets us interact with friends and network with colleagues. We can choose who we follow, friend or add to our social media networks. We can “control” the messaging we want to see and hear, making it fun to interact with others. However, as we’ve all seen, this form of communication can turn ugly and lead to widespread misinformation that quickly becomes viewed as “fact.” When not kept in check, it can lead to a mob mentality that begins to take on a life of its own. In the realm of social media, there are seemingly no limits to what can be dissected or debated, regardless of whether or not it is factual. We have watched as this phenomenon has affected businesses and personal lives, sometimes blurring the line between the two. The all-access realm of social media delivers the world to us in ways that weren’t possible a decade ago. From presidential tweets to Facebook videos of racial injustice to influencing our political and social decisions, there’s little separation from what was once the outside world. In today’s interactive world, thoughts and opinions can quickly take a turn for the worse — and make a lasting impression that is hard to overcome. When it comes to the food production industry, social media can be either a help or a hindrance. It’s a great way for customers to share their satisfaction with your product and can help you build brand awareness. 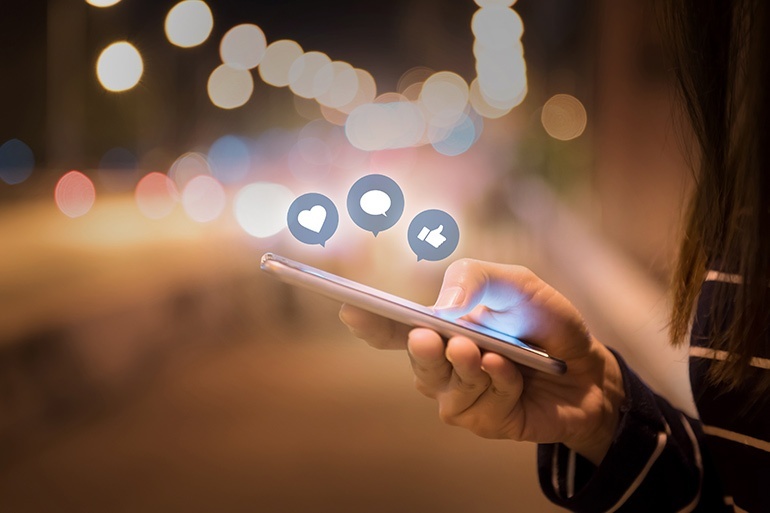 At the same time, social media also can damage your brand’s reputation if complaints and criticisms aren’t handled quickly and properly. Social media is an up-to-the-second medium, so it requires constant attention and immediate reaction from companies. This is particularly true in the case of a discovered contaminant or a food recall. If a customer finds a foreign object in his or her food, they might take it to social media first — and that puts the food company in a difficult position. The post can go viral, leading to further suspicions being raised and causing other customers to no longer trust the safety of the product or even the safety of the brand as a whole. Another challenge with social media is that it reaches across so many channels, so there are more ways than ever for a message to be heard. While this is a great benefit when it comes to promoting your product and building awareness, it can be devastating when the news is bad. Customers may share their experience on any number of social media channels, and it’s up to you, the food producer, to be aware of what is being said so you can work to resolve the matter. To maintain a positive reputation on social media, food production companies must be responsive to each and every consumer complaint, regardless of how big or how small it is. Here are a few ways that food production companies can proactively manager their social media reputations. 1. Responding to negative comments. 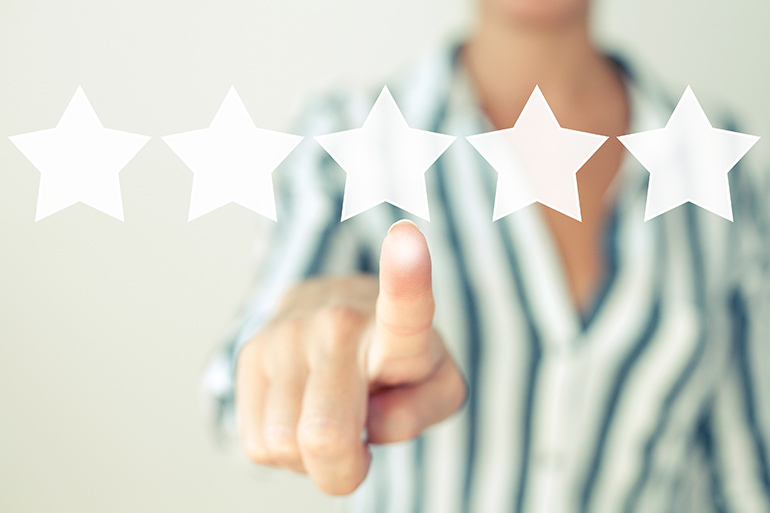 Even when the comment is something as simple as, “I don’t like the new flavor of XYZ,” a response shows that customer and every individual reading the post that you’re attentive to your customers wants and needs. 2. Get ahead of the issue. In situations like a recall or the discovery of a physical contaminant, you’ll have to be much more aggressive. Getting ahead of the problem and being able to lead the conversation is crucial; don’t let consumers get there first! 3. Transparency is key. Being open and honest about an unfortunate situation is your best strategy. Be honest with your customers about what the situation is and what steps you’re taking to resolve it. One of the best ways to prevent a social media meltdown is to avoid distributing food with physical contaminants in the first place. 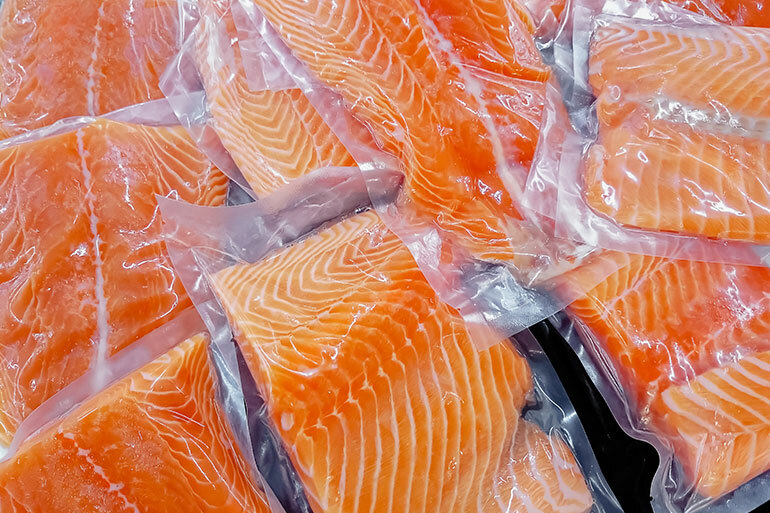 Of course, that’s the objective of all food companies, but without proper screening and detection practices in place, that doesn’t always happen. That’s where FlexXray can help. 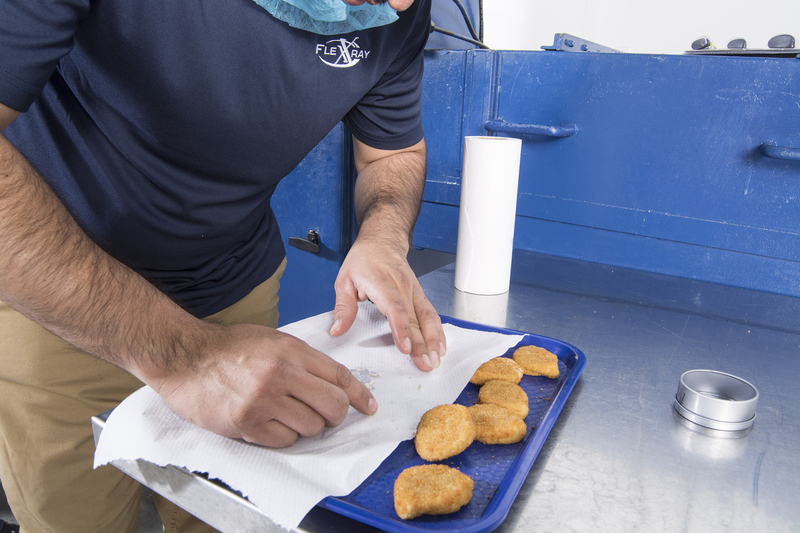 In addition to your in-plant quality control practices, FlexXray serves as a secondary source to provide X-ray food inspection services. We’ve helped more than 900 unique customers salvage product, giving them peace of mind in knowing the product is leaving our facility cleaner than when it arrived. FlexXray can X-ray food products of all types for contaminants such as metal, plastic, rubber, stone, product “clumps,” gasket material, glass, bone and more. We’ve saved our customers millions of dollars a year by salvaging their good product. Want to learn more? We would love to walk you through our facility or set up a time to tell you more about what we do and how we do it! Don’t let your brand be the next negative social media example or news story; instead, see how FlexXray can help improve your outcomes.